Get checklists, team set lists, detailed product breakdowns and more on the latest releases. 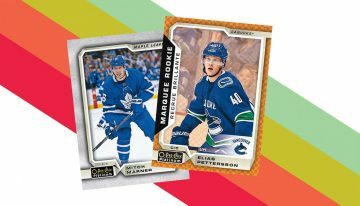 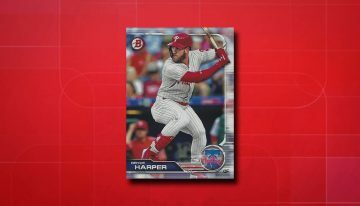 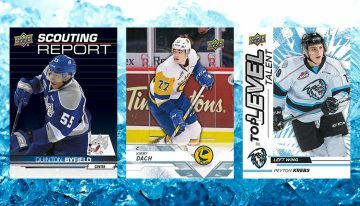 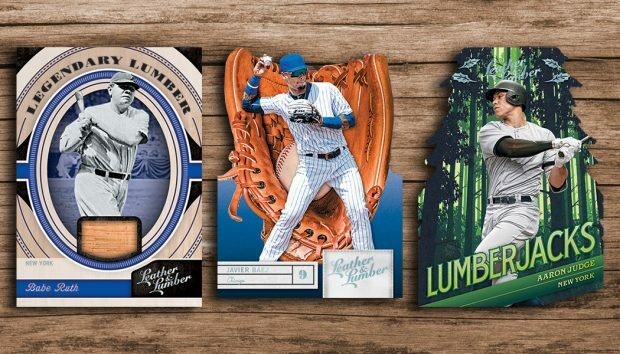 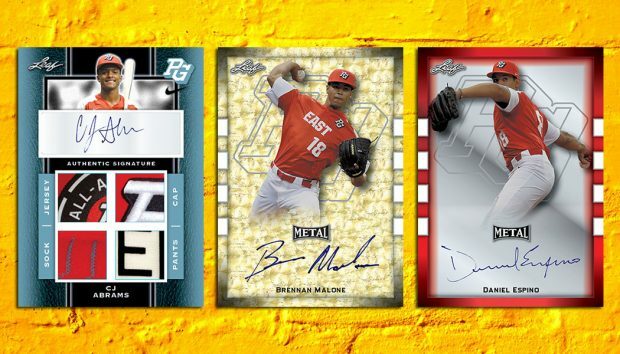 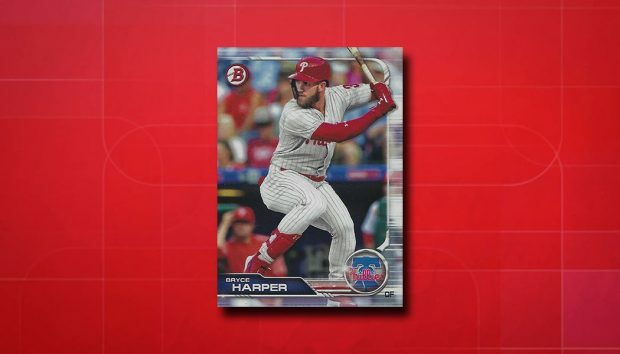 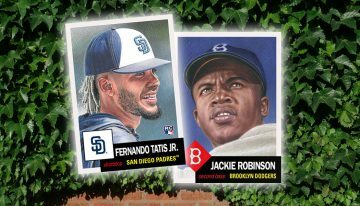 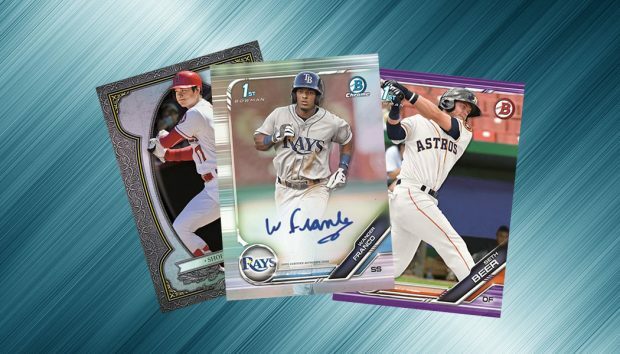 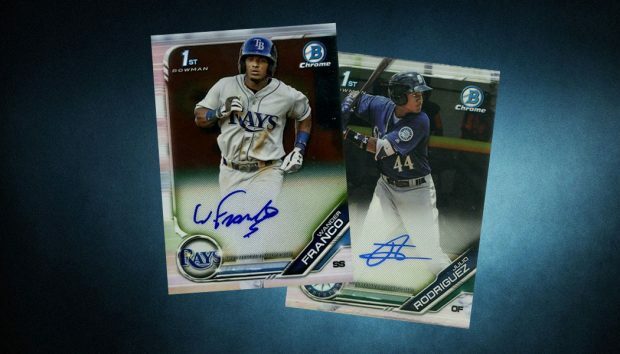 2019 Bowman Baseball cards checklist, team set lists, pack odds, details, autographs, release date, box comparisons and more for the prospect-heavy set. 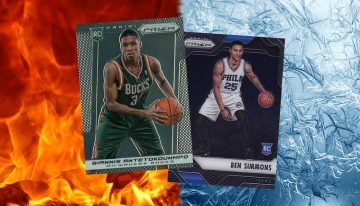 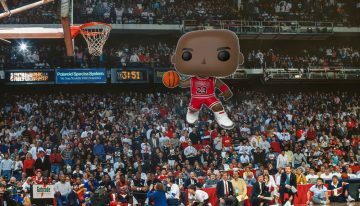 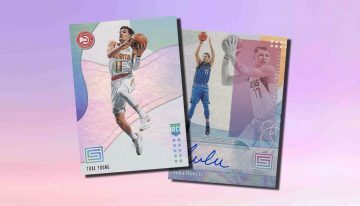 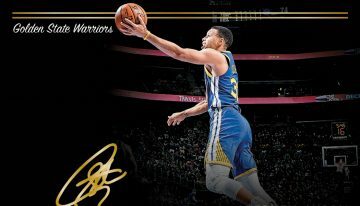 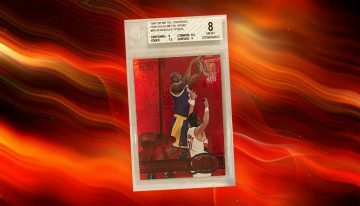 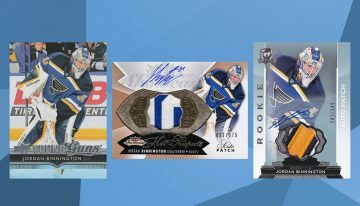 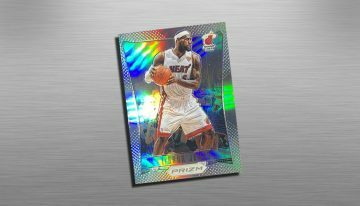 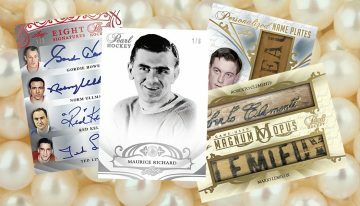 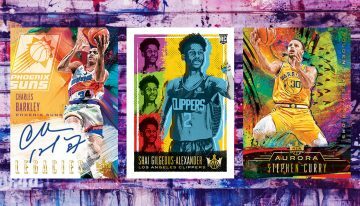 2018-19 Panini Noir Basketball cards checklist, release date, hobby box breakdown, autograph info and more for the high-end set. 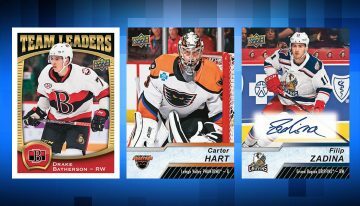 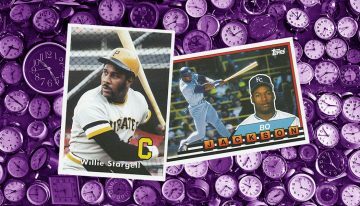 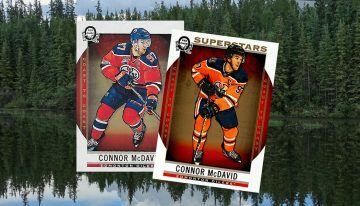 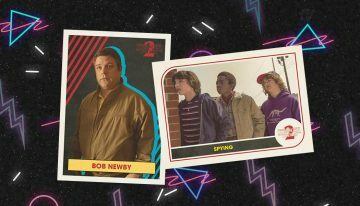 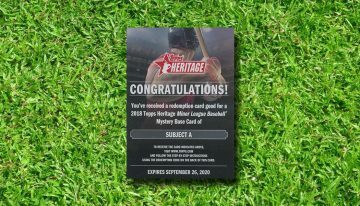 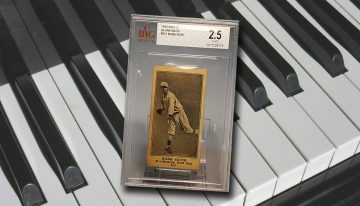 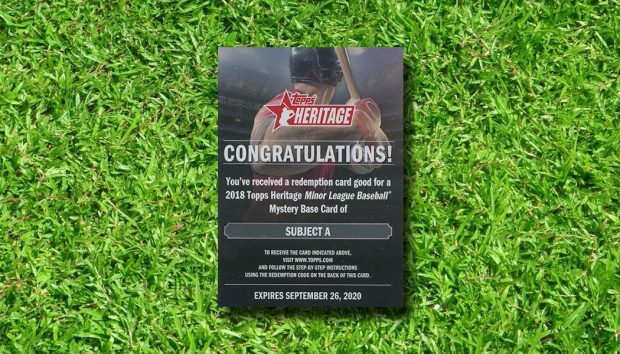 Find out who the 2018 Topps Heritage Minors Mystery Redemptions are. 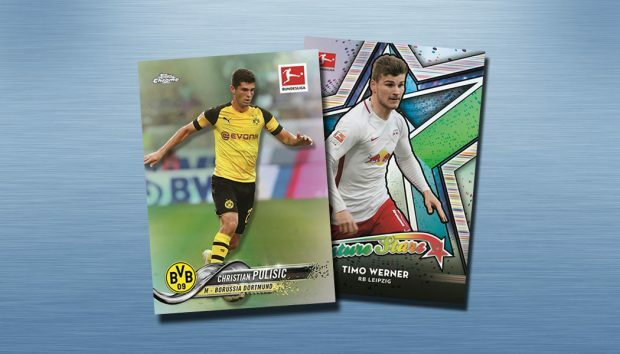 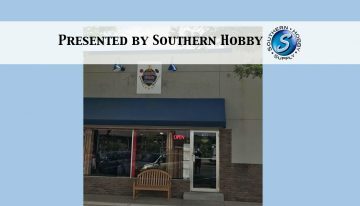 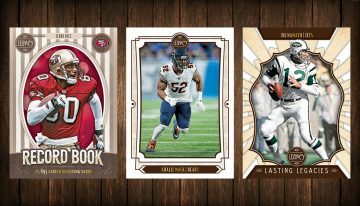 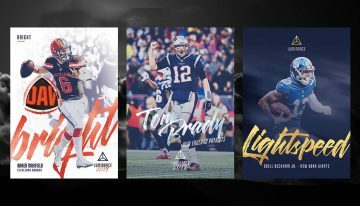 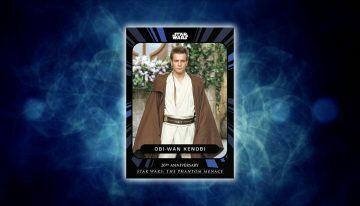 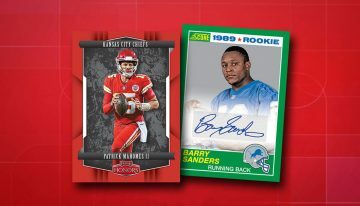 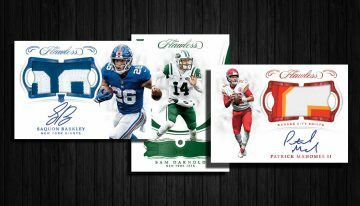 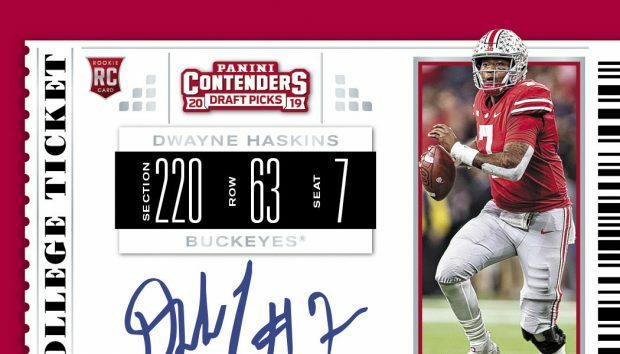 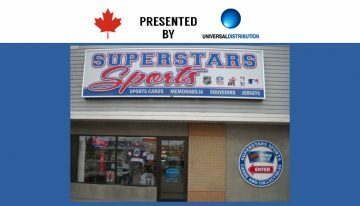 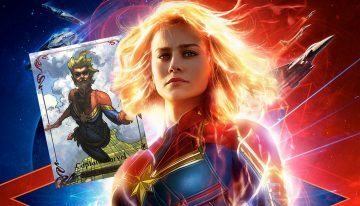 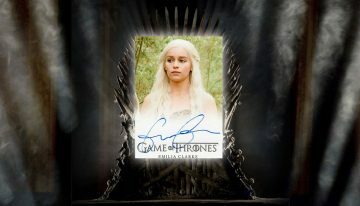 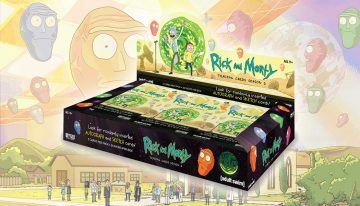 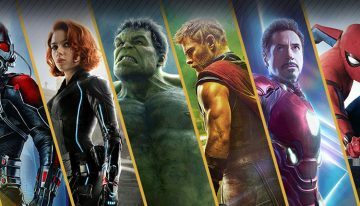 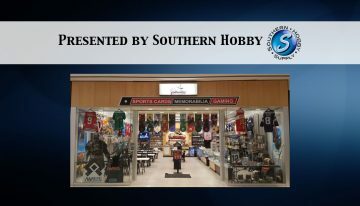 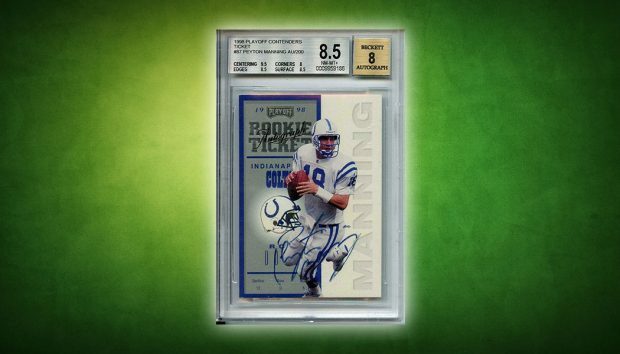 2019 Panini Luminance Football cards checklist details, release date, hobby box breakdown, autographs and other key info for the set.